Editor's Note: AmyBeth Inverness was one of many who received a scholarship from Pikes Peak Writers. Here is her summation of what she got out of the conference. I moved to Colorado just in time for the 2016 Pikes Peak Writers Conference, but wasn’t able to attend. Even if we’d been able to finance it after a cross-country move, my husband had stayed back east for work and I was taking care of two kids, one of whom has special needs, on my own. I resigned myself to disappointment, and promised myself I’d be able to go in 2017. In autumn, I had to admit that our family could not afford to send me to conference, no matter how beneficial it would be to my career and how desperately I wanted to go. Fortunately, Pikes Peak Writers has a fund to help people like me, and I was elated when I found out I had been awarded a full scholarship to attend the conference! My volunteer duties (which are part of being a scholarship recipient) were moderating and helping in the ballroom. With experience as a teacher, moderating was a breeze for me. I asked for and was given all of Michael Underwood’s sessions, as well as Shannon Lawrence’s session on Submitting Short Stories. I interviewed Michael back in 2012 when his debut novel Geekomancy came out, and I’ve followed him ever since. He is not only an enjoyable author, but a kind and encouraging person who is genuinely eager to offer guidance to writers of all types and levels. I interviewed Shannon in 2016 after I’d moved to Colorado and got to meet her in person. Her stuff is usually too scary for me (I’m a wus) but I love her to pieces and I really wanted to learn more about submitting short stories. Being in the ballroom was fun. I helped with set-up and clean-up, which mostly meant taking anything that did not belong to the Marriott off the tables after each meal. The only downside was realizing a half hour later that I somehow had a plastic leaf stuck to me! There were a number of very meaningful or insightful instances as well. Over dinner with Kristin Nelson, I didn’t intend to bring up my WIP but I had a question about genre, and she asked for an example. I was classifying my story as Science Fiction because it takes place in the future with advanced technology, however it reads more as Women’s Fiction. Her comments led me to realize my real issue was that I had a preconception that every story set in the future must be Science Fiction, and as Science Fiction it must conform to certain expectations. My story was set in the future, but did not conform. Kristin helped me to understand that my novel’s primary category might simply be something different. My highest moment was during Sunday lunch, when they announced the winners of the flash fiction contest. It was a fun game where we had to collect slips of paper with a single word printed on it from various faculty and staff, then use the words in a 250 words or less story. 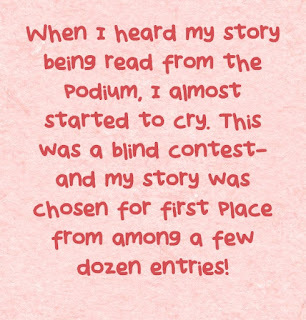 When I heard my story being read from the podium, I almost started to cry. 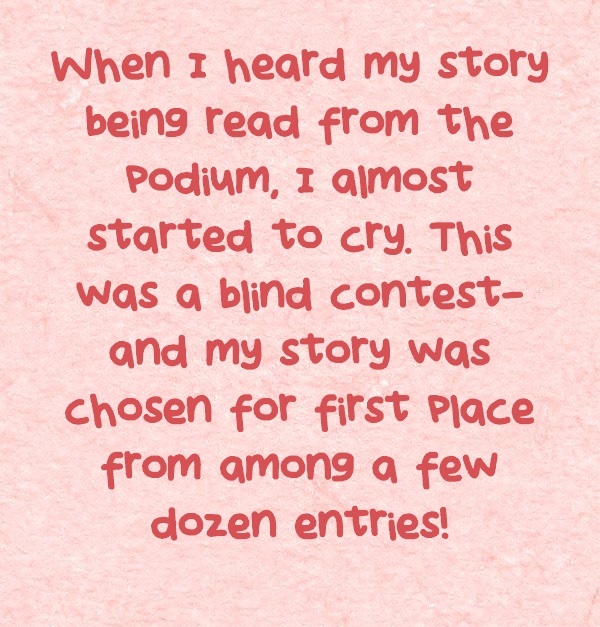 This was a blind contest…and my story was chosen for first place from among a few dozen entries! Those simple words meant the world to me. As a scholarship recipient, I have received a huge gift. Our family is going through trying times at the moment, and too often I find myself being the person who has to ask others for help. Knowing that I was the one providing help was the best feeling in the world. I got a lot out of volunteering. I’d love to be more involved with Pikes Peak Writers, but at the moment I’m the newbie who doesn’t quite know what goes where or how to get various tasks planned and completed. This weekend I learned that the hotel provides a lot of stuff, while other materials are brought in either from the storage locker or loaned from various members. There are a million small tasks that need to be done. Changing signs, making sure the right equipment and materials are in the rooms, preparing a ton of paperwork, and I can’t even touch on all it takes to arrange for all the faculty to come and present, filling multiple rooms at multiple times throughout the day so that there is plenty for every attendee to choose from. 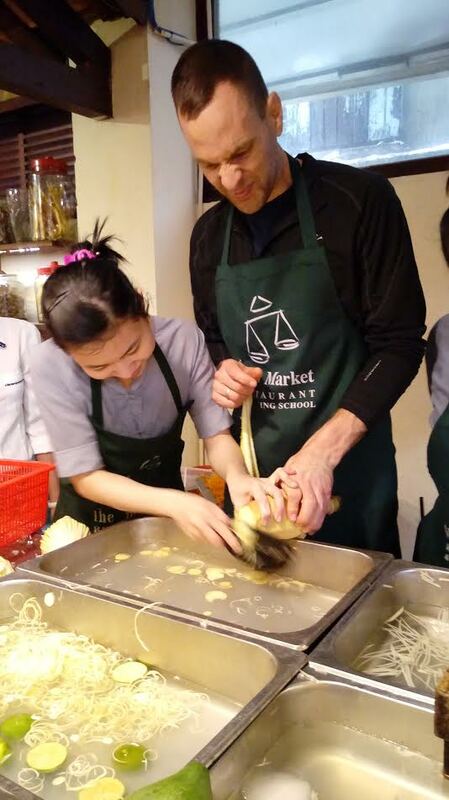 Volunteering is a great way to build a network, but it goes far beyond that. I genuinely like these people, and being around them nurtures my writer’s soul, teaches my writer’s brain, and encourages me in my career. I thank Pikes Peak Writers not only for the scholarship that funded my attendance at conference this year, but for the camaraderie found in volunteering and the lifted spirits of knowing my contribution is appreciated. About the Author: AmyBeth Inverness is a writer by birth and a redhead by choice, She is a creator of Speculative Fiction and Romance. She can usually be found tapping away at her laptop, writing the next novel or procrastinating by posting a SciFi Question of the Day on Facebook and Google Plus. When she’s not writing, she’s kept very busy making aluminum foil hats and raising two girls, a cat, a dog, and one husband in their Colorado home. About Red Sky: When People’s Republic Flight 91 crashes in northeastern Ukraine with a U.S. diplomatic agent on board, U.S. Diplomatic Security Service Agent Raisa Jordan is sent to investigate. 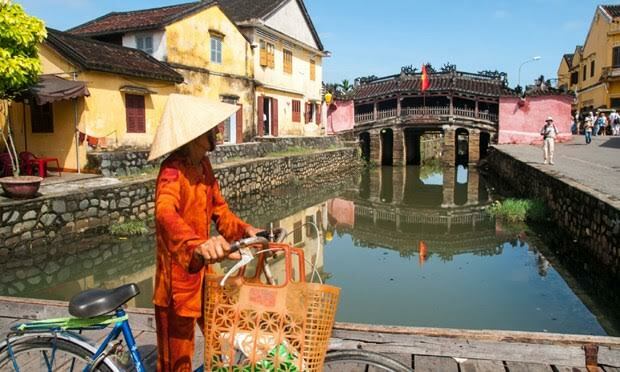 The diplomatic agent was escorting a prisoner home from Guangzhou, China, along with sensitive documents, and it quickly becomes apparent that the plane was intentionally downed. Was it to silence the two Americans on board? With more lives and international relations hanging in the balance, Jordan races to stop a new Cold War. The launch signing for Red Sky is scheduled for June 15th at 7 p.m. at the Tattered Cover-Colfax in Denver. 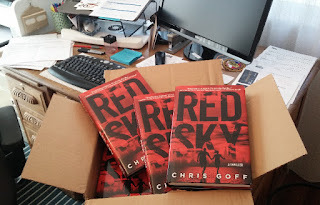 Red Sky is also available to Pre-order through your local bookstore, or online wherever books are sold. 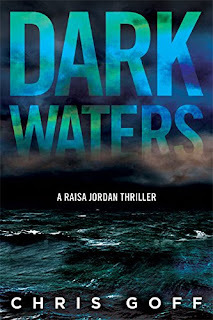 And this just in: Crooked Lane Books is down-pricing copies of Chris's first in the Raisa Jordan series, Dark Waters from now until the launch of Red Sky. Digital copies on sale for $1.99. #1 New York Times Mark Sullivan calls Dark Waters, "Whip-smart, informed, and tightly woven, Chris Goff crushes the genre in her debut effort." In real life, one of the things I detest is someone with a foul mouth. I grew up in a family who didn’t use profanity, and the times someone did sent shock waves through the house. Seismologists in Boulder thought it was an earthquake—no, it was just someone in my house using an expletive. So if I have this mindset, why did I paint my protagonist in THE PAST CAME HUNTING in her teens as somebody my cop hero described as, “using language that would make a cellblock proud?” And why does my ex-con in the book say a word I absolutely despise? Because I write fiction, and those characters aren’t me. Nor do my characters hold my belief system. They have their own values–or lack thereof–as well as completely different backgrounds than me. That’s so important to remember when writing a book. 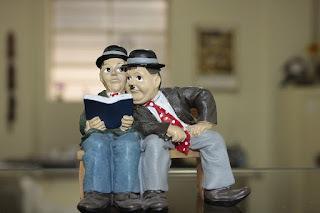 If the character doesn’t behave true to his or character, the reader may not be able to pinpoint what’s wrong, but chances are what he dislikes is the author butting into the story. 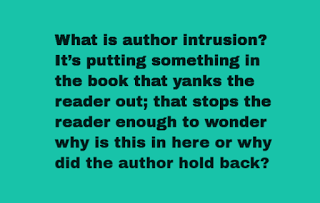 What is author intrusion? It’s putting something in the book that yanks the reader out; that stops the reader enough to wonder why is this in here or why did the author hold back? For instance, say you’re a right wing Republican or a left wing Democrat, and you have not set up the character’s political belief system. From out of the blue, because the author is focused on something that happened in the news that day, you have your protagonist say something about his constitutional right to bear arms or how natural gas drilling is destroying the environment. If these topics end up in your book, and you haven’t established that your character is for or against these issues–that is author intrusion. What’s more, shame on any editor who doesn’t catch these and tell the author either set this up or take it out. A few years ago, I read an inspirational romance in which the story opened with a good looking guy walking on scene. I never was clear why, perhaps the author wanted to ensure the reader knew she was reading an inspirational. But the moment the heroine saw this man, she started praying. Our heroine hadn’t even talked to the guy, but to ensure she didn’t lust after him, she said, “Dear Lord, help me. Save me from myself,” etc. etc. Huh? Does that sound realistic? If the guy had approached her, and she was smitten, a slight prayer might have been in order. But they hadn’t even met. I felt the set up was completely wrong. What’s more, I felt that author was intruding on my story. Yes, when I pay money for a book, it becomes MY story. An ability to eliminate author intrusion is what separates a good storyteller from the mediocre. If you have a critique partner you respect, and he tells you he thinks your protagonist/antagonist is acting out of character, give that CP chocolate. Then take a look at what’s bothering him. You never want your research to show, or be guilty of author intrusion. over the Marriott during the 2017 Pikes Peak Writers Silver Jubilee Conference in Colorado Springs, Colorado. 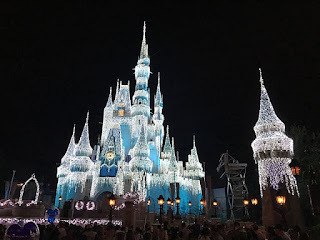 This year, the most excellent folks at the Conference (all hail Laura Hayden, Charise Simpson, MB Partlow, and the entire conference staff—superheros, each and every one) tried something new. In the past, the book signing was held in one large room, with the entire faculty signing their books at the same time. 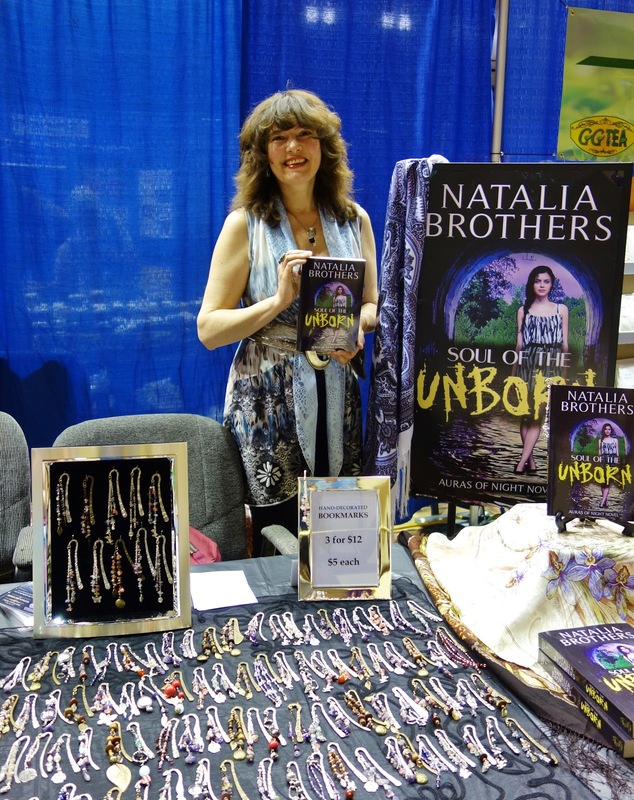 This year, the signings were staggered throughout the three days, and took place in the lobby near the fireplace, with no more than four authors signing at one time. 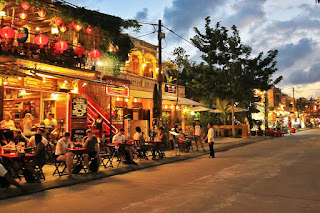 Certainly, a more relaxed and cozy location, and the set-up gave authors a better chance to visit with fans. I liked this arrangement much better, and I hope the Powers That Be keep it for next year. Some of the personal highlights of this year’s conference for me:Teaching a session about the lessons we’ve learned in our writing careers with MK Meredith. So, well done, Pikes Peak Writers, for a shiny-bright Silver Anniversary Conference. Here’s to another 25 years! 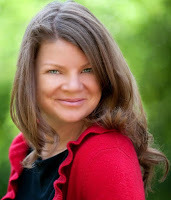 About the Author: Darby Karchut is an award-winning author, dreamer, and compulsive dawn greeter. A native of New Mexico, she now lives in the foothills of the Rocky Mountains, where she runs in blizzards and bikes in lightning storms. 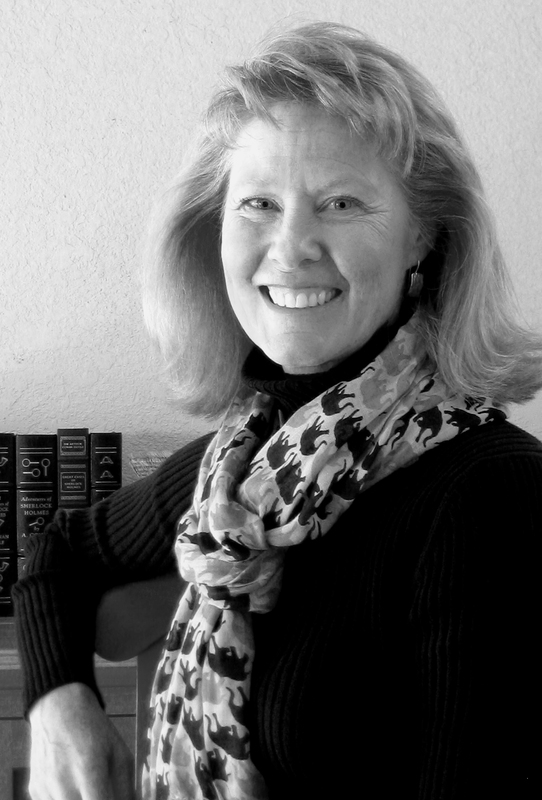 When not dodging death by Colorado, Darby is busy writing for children, teens, and adults. She is represented by Amanda Rutter at Red Sofa Literary. About the Agatha: Agatha Awards are given out at the annual Malice Domestic conference held in Bethesda, Maryland: "The Agatha Awards honor the 'traditional mystery.' 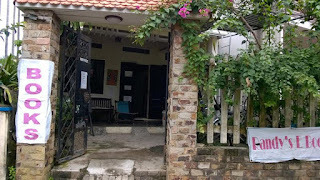 That is to say, books best typified by the works of Agatha Christie as well as others" (Malice Domestic website). 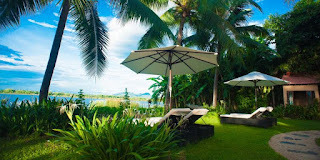 Categories include Best Contemporary Novel, Best Historical Novel, Best First Novel, Best Nonfiction, Best Short Story, Best Children's/Young Adult. 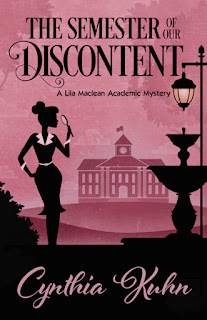 About the book: English professor Lila Maclean is thrilled about her new job at prestigious Stonedale University until she finds one of her colleagues dead. She soon learns that everyone, from the chancellor to the detective working the case, believes Lila—or someone she is protecting—may be responsible for the horrific event, so she assigns herself the task of identifying the killer. More attacks on professors follow, the only connection a curious symbol found at each of the crime scenes. Putting her scholarly skills to the test, Lila gathers evidence, but her search is complicated by an unexpected nemesis, a suspicious investigator, and an ominous secret society. Rather than earning an “A” for effort, she receives a threat featuring the mysterious emblem and must act quickly to avoid failing her assignment…and becoming the next victim. 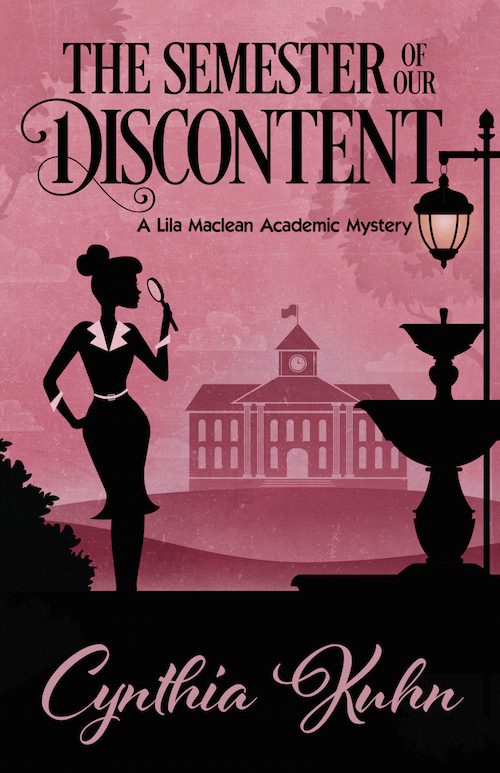 Bio: Cynthia Kuhn writes the Lila Maclean Academic Mystery series, which includes The Semester of Our Discontent and The Art of Vanishing. 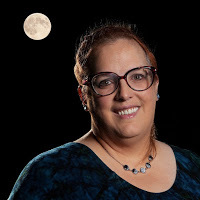 Her work has appeared in McSweeney’s Quarterly Concern, Literary Mama, Copper Nickel, Prick of the Spindle, Mama, PhD and other publications.She is professor of English at Metropolitan State University of Denver and president of Sisters in Crime-Colorado. Last month we talked about actually writing your book. If you’ve followed my advice month to month you might be disappointed to realize your masterpiece isn’t done by now. Juggling plots, character motivations, settings, and themes is a difficult process for even experienced writers. The best way to complete that book of yours is to write a little every day. Start with a page, then try to write two pages. Write six days in a row. Follow that up with a word count goal to make every day. Make writing a habit. Eventually you will have a completed draft. When that day happens, believe me, you’ll be relieved and happy. Of course, you’ll then ask yourself a question. That what today’s blog is all about. What should you do next? Now even though this is the historical fiction blog on Pikes Peak Writers, please know that the following suggestions apply to all writers of fiction. Sci-fi, Speculative, Romance, etc. Follow these steps once your first draft is complete. Here are the top five things you should do once your manuscript, or W.I.P. (Work in Progress,) is finished. You wrote a dag-blame book! Congratulations. Many people can’t say that. People say they want to write a book all the time. How many even write a line of that book, let alone an entire novel? Not many. How many get 50 pages, or even 25 before quitting? You didn’t. You stuck it out. Tell everybody you know. Go on social media, tell your in-laws, your kids’ teachers, and the mailman. Bake a cake, or buy some (cheap,) champagne. You deserve to celebrate. Now that you’ve written this sure-to-be best seller, walk away from it. I’m serious. Walk Away. When I was in college, I learned to write a paper well before the deadline, then put it away for a couple of days in order to see it with fresh eyes. Doing this helped me see the faults in my writing. Stuff I thought was pithy or clever turned out to be boorish or just blame awful. A few days gave me some healthy distance so I could give my writing a fair critique. In the end, that distance helped me strengthen structure and clarify arguments. I figured if a paragraph didn’t make sense to me after a few days, it certainly wouldn’t make sense to my professors. How long should you take? I would say at least two weeks, but anywhere from a month to six months seems right to me. Now I know many people like to submit pages to conference contests, or query during an agent’s submission period, so maybe six months is too long. I completely understand. Just give yourself some down time away from the keyboard. Here is where things get scary. I have hermit tendencies at times. I know getting out of the house and wearing pants seems like a lot of effort, but trust me, the effort is worth it. Joining a critique group can have several benefits to your writing life. Chiefly, they will read excerpts of your W.I.P., and give you gentle critiques. (Why gentle? I’ll get to that in a moment.) Second, you will develop an eye for good writing, as you will be reading other people’s W.I.P.’s. More importantly, you’ll learn why and how a story can go south, by reading other people’s works. Just the act of reading fiction critically will help you become a better writer. Finally, those critique partners, those people who have seen your worst and your best, will become your writing family. They will mourn, laugh, grouse, and celebrate your writing life. They’ll be your inklings. 4.) Get a good book on Grammar. A lot of you may not have gone to college. Those who did, probably didn’t major in English. 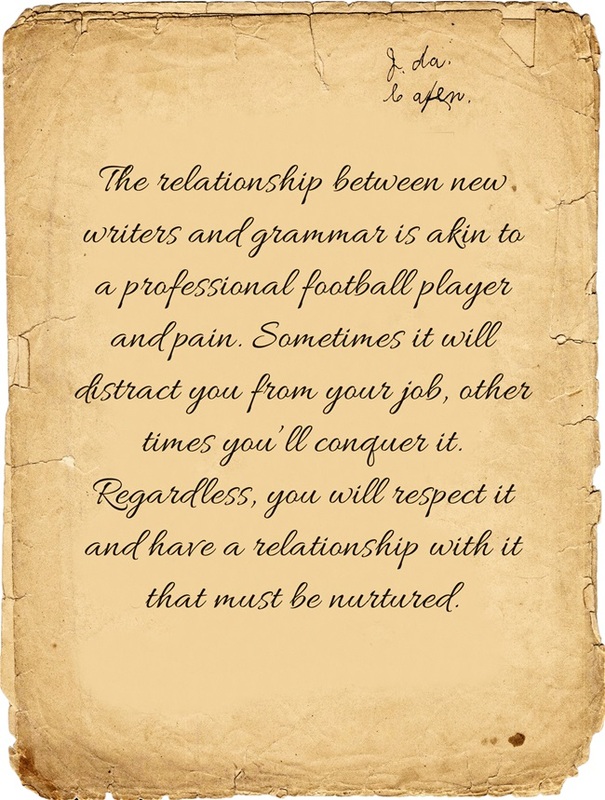 So mastering the grammar monster is something most new writers have to deal with. (I know it is for me.) 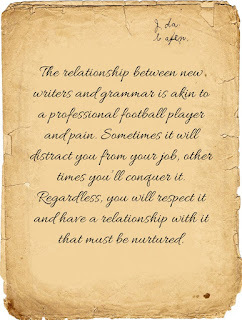 The relationship between new writers and grammar is akin to a professional football player and pain. Sometimes it will distract you from your job, other times you’ll conquer it. Regardless, you will respect it and have a relationship with it that must be nurtured. But it’s not just about learning grammar rules. It’s about manipulating the language in different ways, making English stretch and do those things that will wow your readers. It’s learning about meter and rhythm, about word etymology and descriptive verbs. A good book of grammar will help you along this process. You’ve celebrated and rested, joined a critique group and bought a good book on grammar. Now we get serious. Now it’s time to edit your book. Here’s what you do. 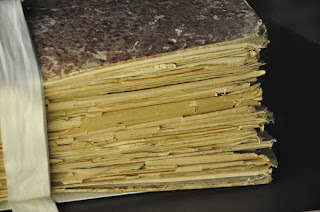 Chiefly, buy a BIG binder (or, liberate an oppressed binder from your place of work – theft is such an ugly word). Get ahold of a three ring hole punch (see liberation above). Then print your book out. Yes. I said print your book out! You want to print it out for a couple of reasons. You’re gonna want to make notes in the margins –things you’ll get to later. You’ll want to take it outside and read it in the sun. Your eyes will get tired looking at a computer screen all day, so switch to paper. Finally, there is something tactile and soothing about critiquing your work on paper. There’s nothing to save, or accidently delete. You won’t end up with multiple copies with different edits floating around. Plus, it’ll be pretty cool to walk around with a filled binder of your own writing. A trick you can do is get one of those multi-colored ball point pens. Use red for grammar, green for character arc or plot points, black for basic edits, and blue for remembering notes for the re-write. What? Yes, you will be re-writing portions of your book. You didn’t think we’d be done in one draft, did you? Come back next month as I talk about how and what to re-write in your W.I.P. About the Author: Jason Evans always wanted to be a writer, he just didn't know it. He grew up in Pasadena, California, in the 1980s where he watched way too much television, but was introduced to literature by his grandfather and his favorite middle school and high school teachers. He wasted his youth working at the So Cal Renaissance Faire (a dangerous place because it’s the gateway drug to other historical costumes,). 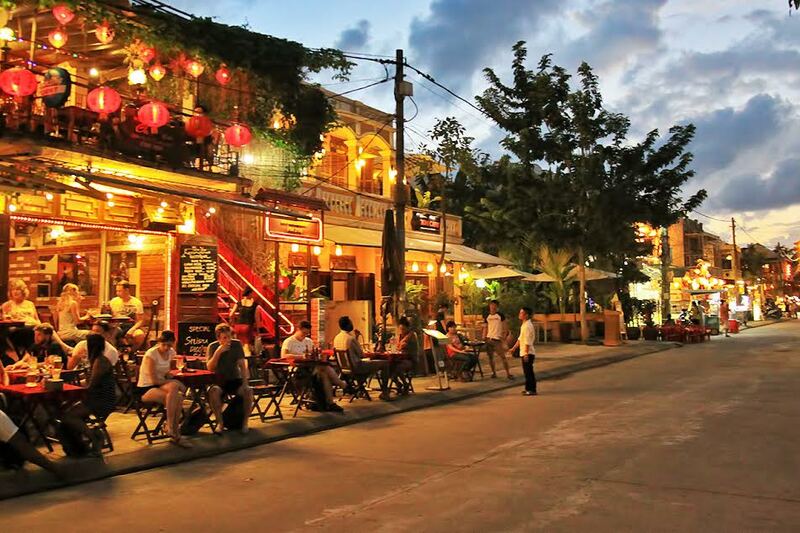 In his leisure time he’s an educator, a writer, and a bon vivant. He is a graduate of UC Santa Barbara, with degrees in History & Renaissance Studies, a teaching credentials from CSU Los Angeles, as well as a graduate degree from the University of Colorado, Denver. He currently resides in Denver with his wife, the fetching Mrs. Evans, their three dogs and a mischievous cat who calls him his thrall. I’m awaiting approval for a juried event, a Holiday Gift Fair. I have accepted that writing is a never-ending learning process, and while I still experience occasional spells of self-doubt at three in the morning—though I swear last night it was my Chihuahua who woke me up—my writing career is unfolding one tentative step at a time. My book was released last November. I told my husband that this is what I’d be doing this year, participating in various events as an author in hopes to figure out how to sell my creation. My long-time passion is to grow things. I’m accustomed to introducing myself as an orchid expert. For years, I earned my living as a plant specialist. 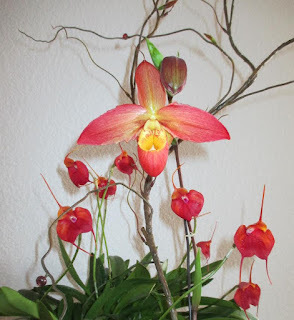 Someone who knew how to bring to bloom finicky Phrags and Masdevallias. Someone who could tell you which fertilizer would keep your houseplants alive in less-than-perfect lighting conditions. 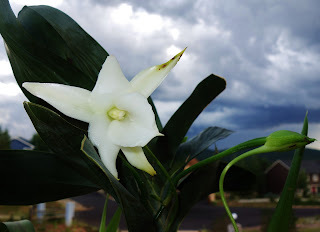 Someone addicted to fabulous scents of blooming Neofinitia and Angraecum, Darwin’s Orchid. And what I discovered quickly was that selling a book is very different from selling an orchid. No matter how many beautiful Russian shawls and scarves I used to create the book’s stage, the vibrant displays weren’t drawing passersby to my booth. Whenever I face a new project, I expect a learning curve, but in this case, the only new part happened to be the item I was trying to sell. I had no problem talking about my orchids—my pride, my passion. Now I needed to figure out how to introduce my novel. My pride. My passion. I was fortunate. 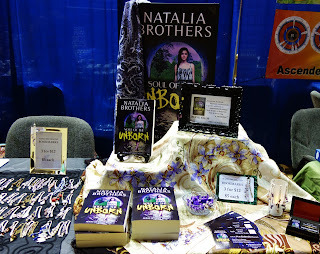 On my second attempt, I shared the table with a YA author who had experience in such events. She listened to my pitches and mentioned how her interest perked up when I explained that the story was rooted in my family mythology. Armed with this information, I plunged into my next venture, a metaphysical fair. Besides the book, I offered hand-decorated bookmarks. My creativity allowed me to come up with dozens of unique designs, and those colorful pieces became my little “orchids.” I used cards to open a conversation. The blue-and-purple front side complemented my book cover and offered my website address and places where the ebook could be found online. I speak with an accent, and if someone had trouble understanding my English in a noisy auditorium, I simply referred to my loglines printed in the other side of the card. 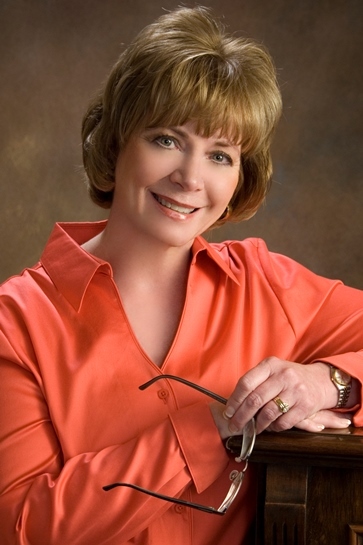 A few days ago, I attended a presentation by Pam McCutcheon, How to Talk About Your Book. I’ve been to many of her workshops, and I always benefit from her talks. For the next event, I’ll be tweaking one of the sentences because when I designed the card, it slipped my mind that it’s better to tell who the character is rather than mention his name. What are the next steps I’m going to explore as an author? I signed up for two more events, for which I’m building a stately bookmark holder, a tabletop tree that will allow me to expand my display vertically and make it more visually appealing. Last night I had a message from my publisher. They wanted to know when they could expect to see my next novel. I would love to be able to offer two books at my table. I’ll be busy the next couple of months, rushing to finish the new manuscript. 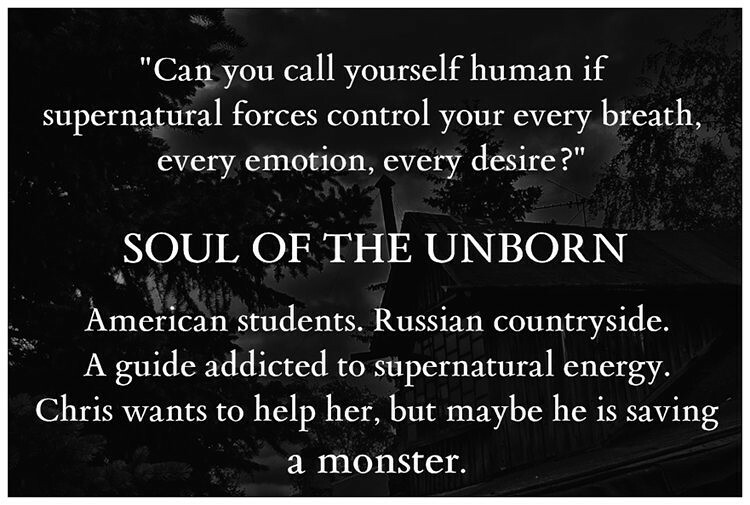 About the Author: Born in Moscow, Natalia grew up with the romance and magic of Russian fairy tales. She never imagined that one day she’d be swept off her feet by an American Marine. An engineer-physicist-chemist, Natalia realized that the powder metallurgy might not be her true calling when on a moonless summer night she was spooked by cries of a loon in a fog-wrapped meadow. What if, a writer’s unrelenting muse, took hold of her. Two of her passions define her being. 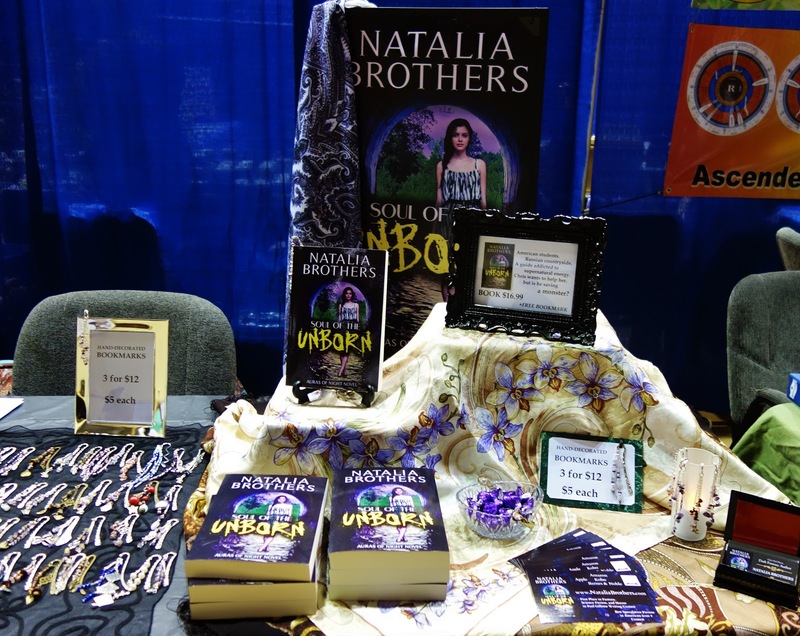 Natalia is an orchid expert and she writes dark fantasy. Steven Alexander Wright (born December 6, 1955) is an American stand-up comedian, actor, writer, and an Oscar-winning film producer. He is known for his distinctly lethargic voice and slow, deadpan delivery of ironic, philosophical, and sometimes nonsense jokes, paraprosdokians, non sequiturs, anti-humor, and one-liners with contrived situations. Wright was ranked as the twenty-third greatest comedian by Comedy Central in a list of the 100 greatest stand-up comics. 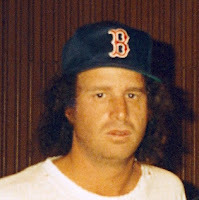 He was awarded the Academy Award for Best Live Action Short Film for his 1988 short film The Appointments of Dennis Jennings. 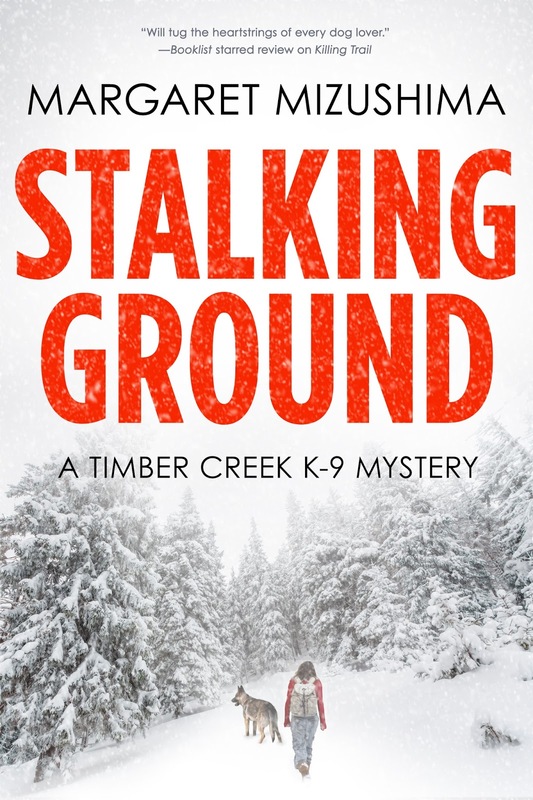 About Stalking Ground: When Deputy Ken Brody's sweetheart goes missing in the mountains outside Timber Creek, Mattie Cobb and her K-9 partner Robo are called to search. But it's mid-October and a dark snow storm is brewing over the high country. And they're already too late. By the time they find her body, the storm has broken and the snow is coming down hard. 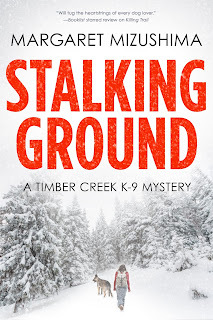 Margaret Mizushima is the author of the Timber Creek K-9 mystery series, which includes Killing Trail (Crooked Lane Books, 2015), nominated for an RT Reviewer’s Choice Award for best first mystery, Stalking Ground (Crooked Lane Books, 2016), named a finalist in the Colorado Book Awards mystery category, and Hunting Hour (Crooked Lane Books, 2017). She lives in Colorado where she assists her husband with their veterinary practice and Angus cattle herd. She can be found on Facebook, on Twitter @margmizu, and on her website at www.margaretmizushima.com.